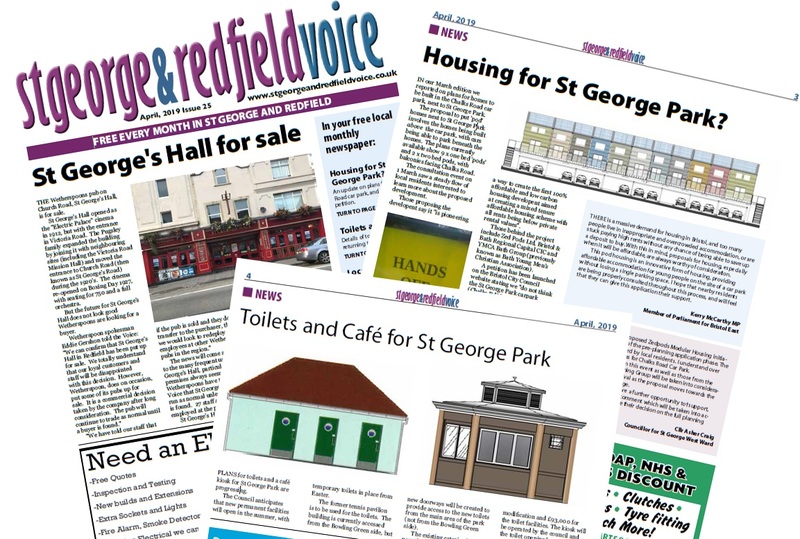 St George & Redfield Voice - All of your local news, views and events for St George, Redfield and the surrounding area in one place. This website supports our free monthly newspaper. 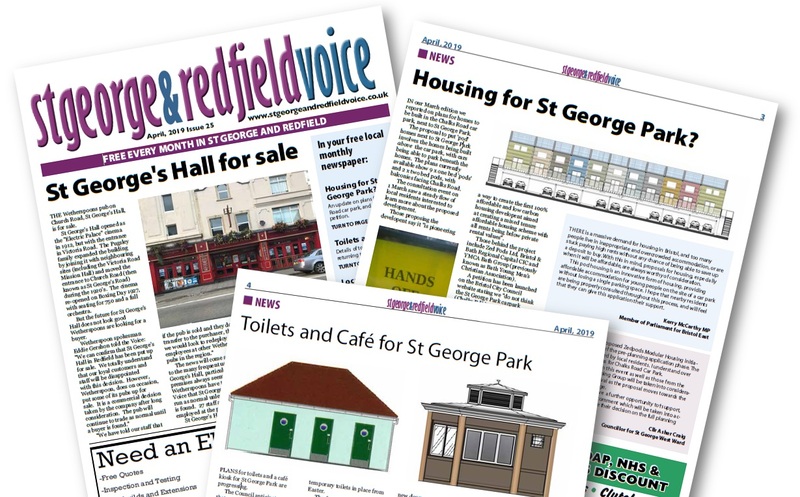 Welcome to the St George & Redfield Voice; the free monthly hyperlocal newspaper for the St George and Redfield areas of Bristol. Our mission is simple: to inform, entertain and support our community by bringing together news, opinion and information from across the area. We provide local news for local people. 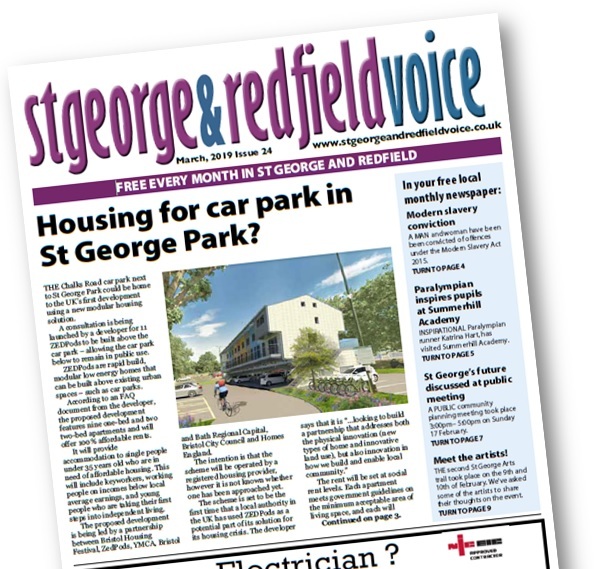 We aim to ensure that everyone has a voice in the community, helping you – the residents of St George and Redfield – to feel more connected with your neighbours. 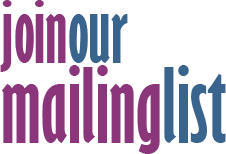 Please email us or call us on 0117 422 7200 if you have any local stories to share. The Voice is delivered door-to-door to 7,500+ homes every month for free and can also be picked up from a host of public places including cafés, restaurants and St George Library. 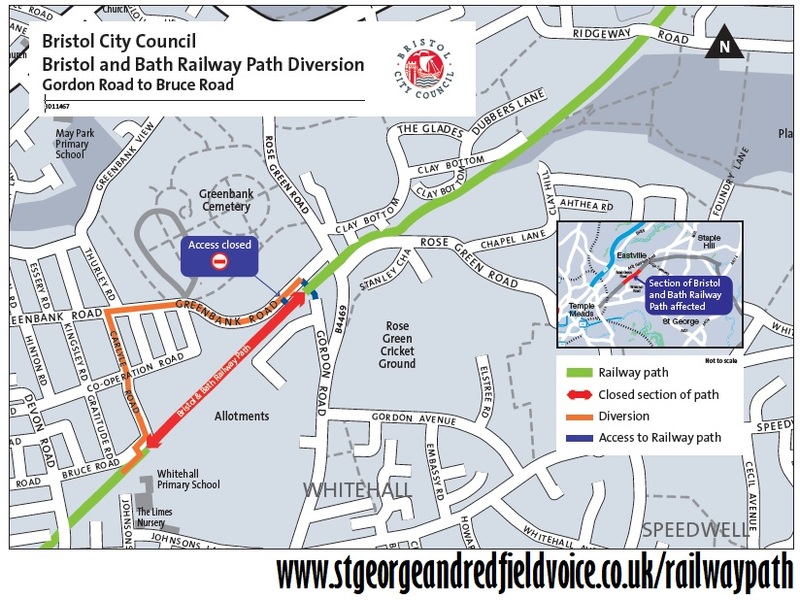 We welcome new advertisers and our connections with the wider Voice Network mean that you can promote your business both locally and to the wider Bristol area. 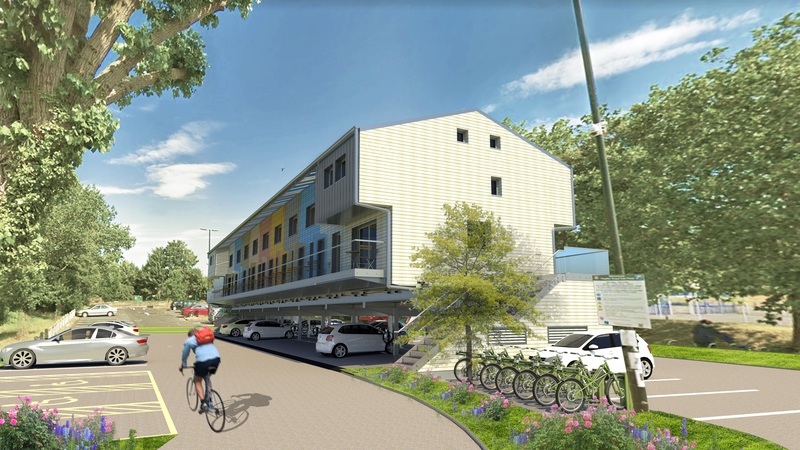 Housing for St George Park?